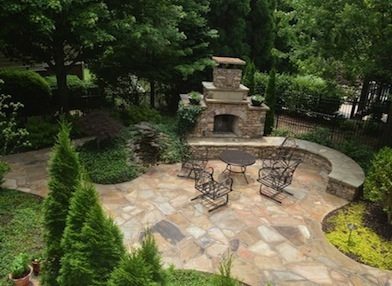 There are a lot of landscaping companies in the area, but none that match the expertise and energy of The Inspired Garden.The Inspired Garden is an award-winning Atlanta landscape design firm offering expert, informative landscape consultations, scale drawings that are nothing short of a work of art, and turnkey project management and implementation of our masterpieces. 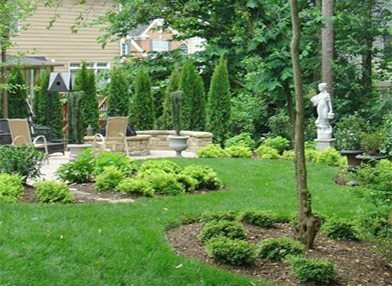 We have a team of experienced landscape designers and installation professionals that are passionate about creating unique and beautiful outdoor spaces where family and friends can connect and bond. 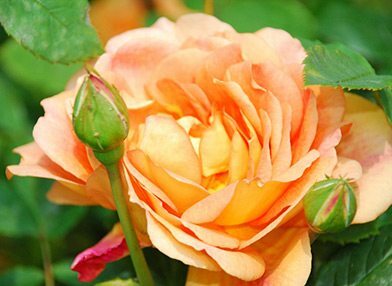 Our designs are practical, beautiful and built to last. Please use the form below to send us an email message. We can also be reached at 770-573-9458. We look forward to talking with you.